Time For An Appointment? Get in touch! 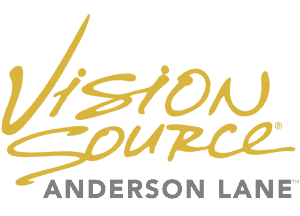 Anderson Lane Vision Source is conveniently located in the Northwood Plaza on W Anderson Ln in N Shoal Creek, TX. We serve the Allandale, Crestview and Northwest Hills Area. 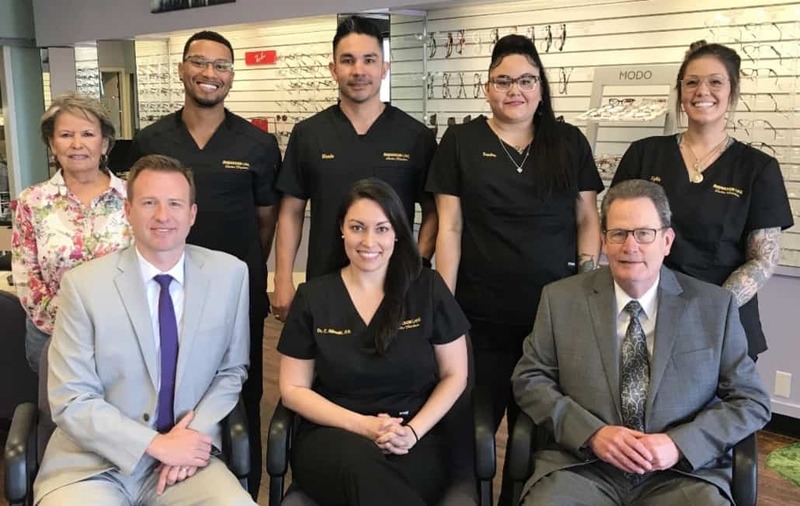 To contact us directly, click the address to open up a Google Map for driving directions, the email address to send us a message, or give us a call at (512) 451-6586. We look forward to seeing you soon! To contact us directly, tap the address to open up a Google Map for driving directions, the email address to send us a message, or the phone number to call us directly. We look forward to seeing you soon!